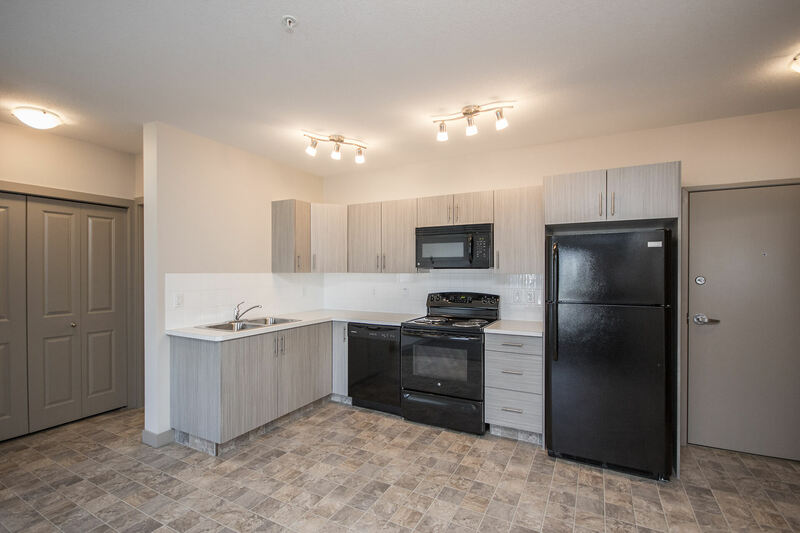 Encounter brilliance at our 2020 Apartments located in beautiful Red Deer. 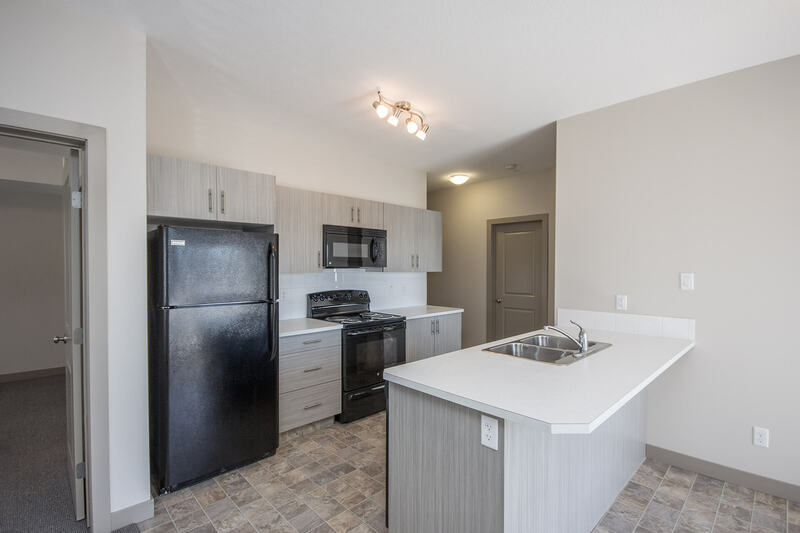 Located in a quiet neighbourhood the 2020 Apartments are the perfect place for anyone who wants easy access to the abundance of activities, restaurants, and parks that Red Deer has to offer. Bola Amudipe also manages Prospect Townhomes. It’s time to live in style. The 2020 Apartments are the newest in the Laebon Rental Communities family. 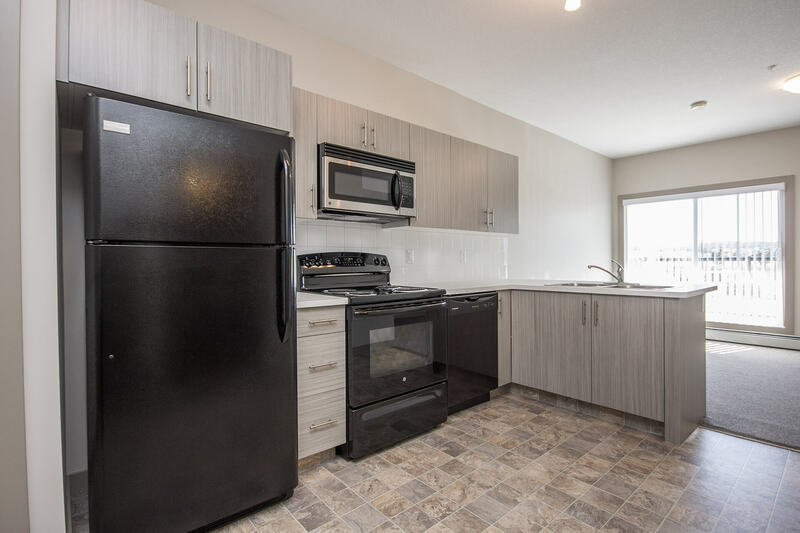 They feature a beautiful kitchen, large bedrooms, and an in-suite washer and dryer. The days of living in rundown apartments are over – it’s time to be proud of where you live. Attend events, such as winter markets, comedy shows, and summer festivals while living in Red Deer. Central Alberta has activities for all types of people. Head to one of the many libraries, museums, or galleries around Red Deer. Or maybe you fancy something to get your body moving? There are many community runs held in summer, a number of recreation centres, and the city is covered in beautiful bike trails. 815 - 888 sq. ft.